After 25 years at Riverside Brookfield, Noelle Bajohr has decided to ride off into retirement. 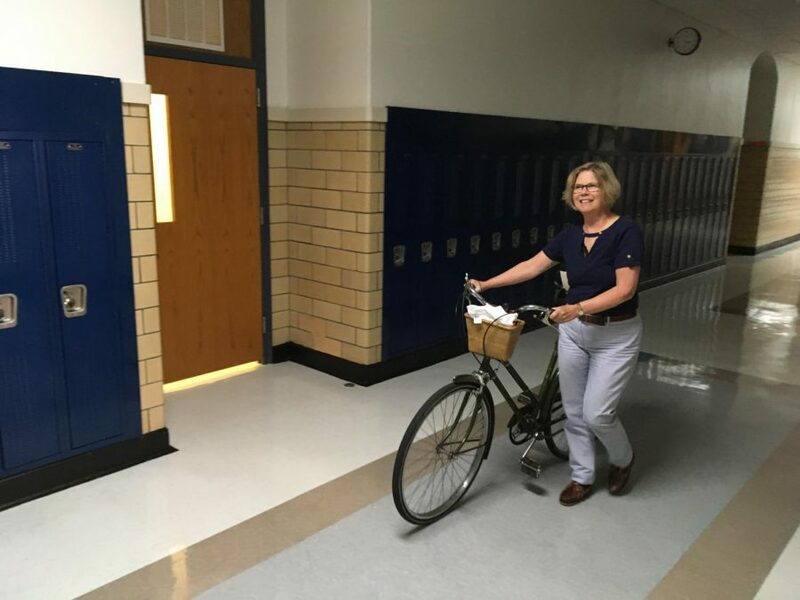 Noelle Bajohr walks her bike through the halls as she heads home for the day. After 25 years at Riverside Brookfield High School, Noelle Bajohr will be retiring. September 28, 2018, is Bajohr’s last day at RBHS. With a history of teaching elementary school and preschool children, her time for relaxation and family has come. “I was formerly a teacher. When I resumed working after my children were ages fourteen and eleven, I wanted to get back into some form of education,” said Bajohr. Even though it was not exactly what she was looking for, it ended up being a good fit for her. 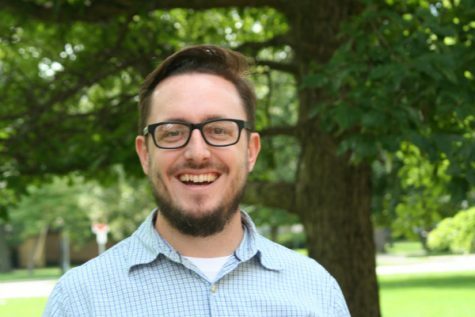 “When this job appeared, I thought, ‘That would work for me.’ Not that this is a teaching position, but I knew that I would still be in the education environment, which is what I prepared for in college, and I enjoyed it very much,” said Bajohr. With her birthday coming up as well, the timing could not have been more perfect for her retirement. “So, my birthday is coming up and I decided to give myself the gift of energy,” said Bajohr. Bajohr needs more energy and time to be able to keep up with her eleven-year-old grandson who is super active. “I use a great deal of energy at work with the students during the day and I need energy for the evening when I’m with my grandson. Both were not viable, so it had to be one or the other,” said Bajohr. With 25 years of working at RBHS, Bajohr made some very close friends who are very sad to see her go. Amy Phillips is the librarian who has worked with Bajohr for the past three years. 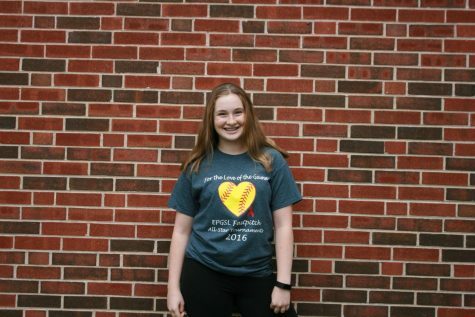 “I’m sad that she’ll be leaving, but I’m excited to see how the new people will be in the library with us and how the library might change a little bit,” said Phillips. Assistant Dean of Students and science teacher Lori Sullivan has known Bajohr since 1994. “I’m very sad because I feel like she’s the one thing that’s constant in the library. No matter who comes in, if they get a new instructional coach or new member to the faculty, or even a new English department member, she’s always kind of the one who’s been here,” said Sullivan. Another staff member who has known Bajohr since her first day at RBHS on August 1, 1995, is Wendy Cassens, the English Department Instructional Coach. “Her leaving is bittersweet. I could tear up right now. She is a tried and true Bulldog. She sent her children here, she’s devoted herself to impacting kids when they come into the library, and making it a better place and a home for them to study. But I’m so excited for what her future holds and for her family. There will be a void now where she isn’t,” said Cassens. Bajohr made the final decision after a long summer where she spent plenty of time with her grandson, and realized both would just not work out. After retirement, the students are what she will miss the most about RB. Bajohr hopes to come back and visit in the future.